Based at our Clitheroe office, John is the Head of our Commercial Department and has over forty-five years of experience working in the this area. .
Not only a director of Houldsworth Solicitors and senior partner since 1979, he is also a highly respected figure in the local community, having received the “Pride of Ribble Valley Award” in 2017, an award the whole team at Houldsworth Solicitors are extremely proud of. John has acted for farmers and landowners for most of his career. Farming and agriculture are an ever changing world, and John prides himself on combining Houldsworth’s historic values and connections with up -to- date advice. John has the ability to carry out exceptional specialist work in Commercial Law together with an unrivalled level of service. He has an in-depth knowledge of both business and property law, allowing you to grow and protect your investment. One of the first needs many businesses have for legal advice is in connection with property. John is able to assist with all aspects of commercial property from advising a tenant on the terms of a first lease through to acquiring ownership of freehold property, advising landlords, resolving dispute issues, guiding property development projects and land options. John believes it is important that we get to know our clients and their businesses well. By doing this we forge new and long-lasting relationships with them so that we can deliver the solutions they need in a way they want. Our diversity, breadth of experience and expertise are our greatest strengths, enabling us to provide an excellent service for individuals and businesses in the Ribble Valley. 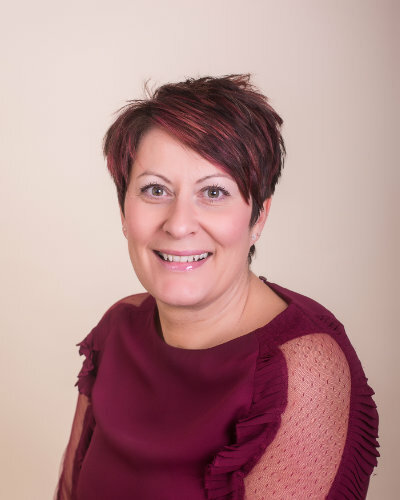 Based at our Whalley Office, Amanda is the Head of our Residential Property Department and has over twenty-five years experience in residential conveyancing. 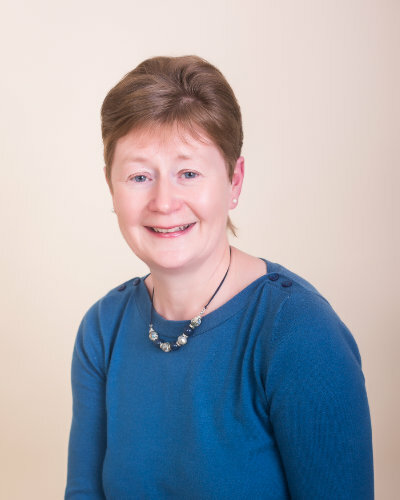 Amanda qualified as a Solicitor in 2005 after gaining her qualifications as a Legal Executive. 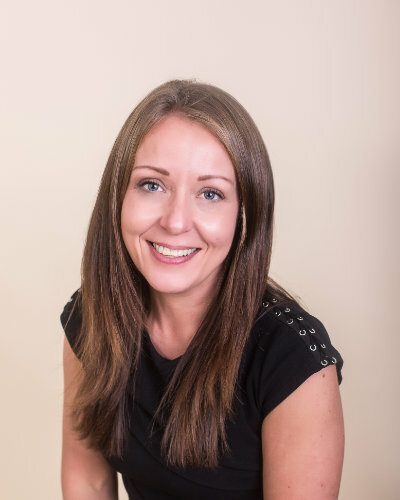 She deals with all aspects of residential sales and purchases, mortgages and re mortgages, by to lets, auction purchases and off plan development purchases. 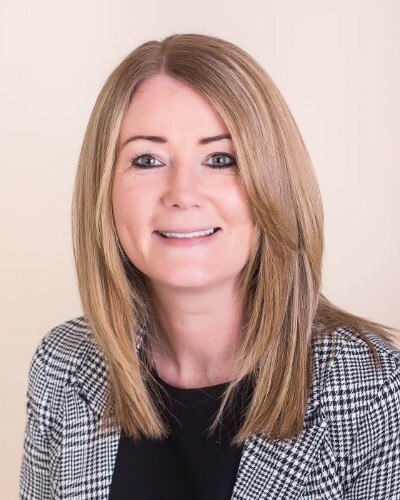 Having lived in the area all of her life she can make an enormous difference and has over many years built up excellent working relationships with all local estate agents, mortgage brokers, financial advisors, chartered surveyors and other professionals who may be involved in your property transaction. 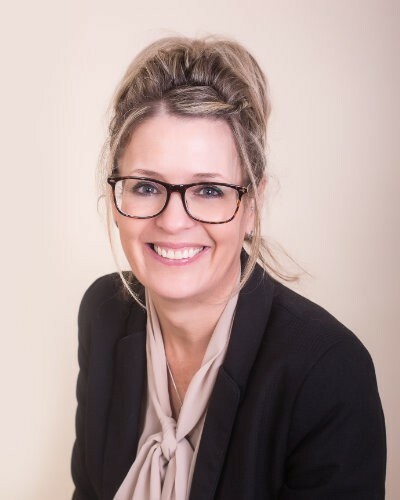 Amanda and the residential conveyancing team have the experience, expertise and depth of understanding to ensure that the biggest transaction that many people are likely to make is handled in a professional yet friendly way, with the minimum of fuss. 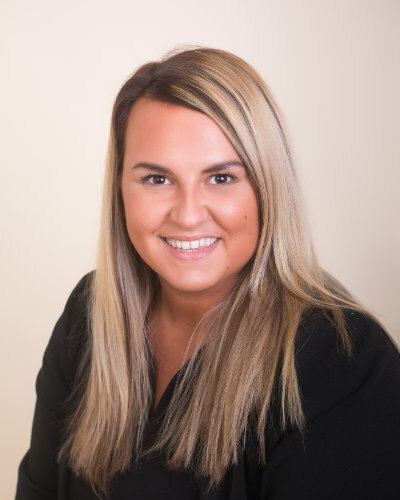 Amanda understands what clients are looking for which is to get the deal done as quickly and as smoothly as possible. She is proactive in driving each case through, looking always for practical and commercial solutions. She works regularly to tight deadlines, ensuring her clients objectives are achieved. The result of such an approach are consistently trouble-free transactions and a growing list of returning clients. Houldsworth Solicitors are the proud holders of the Law Society’s Lexcel status which is the society’s award of excellence in practise management standards along with the prestigious Conveyancing Quality Scheme. 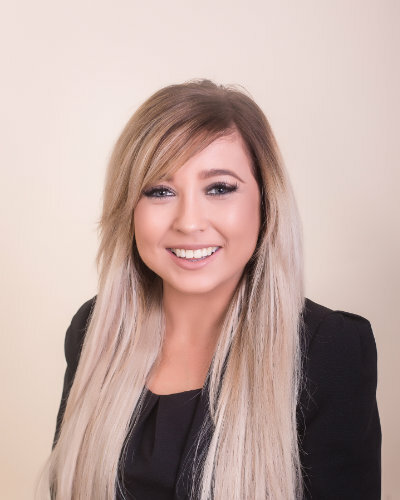 Based at our Whalley Office, Marsaya is a Solicitor in our Residential Conveyancing Department and qualified as a Solicitor in 2006. She has been working in this department for 7 years. Marsaya is experienced in all aspects of Conveyancing, especially help to buy schemes and new builds. 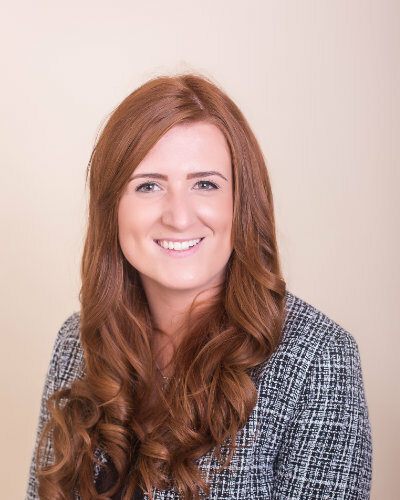 She recognises that property law for the general public can appear unnecessarily complex and therefore delivers a first-class service that everyone understands. Marsaya recognises that continual communication is the key to reducing the stress that clients often feel when going through a property transaction. Marsaya and the Conveyancing team know from experience that the things you care about when instructing a Solicitor are the cost, the speed of the transaction and the quality of assistance and advice. 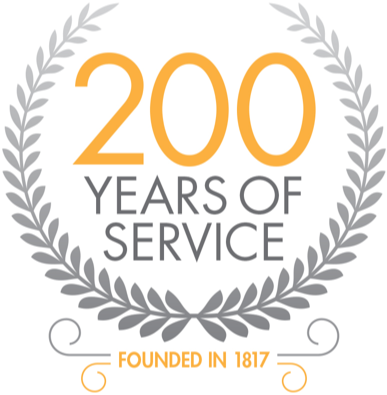 Houldsworth Solicitors are members of the CQS (Conveyancing Quality Scheme) which marks us out as reaching a high professional standard in Property Conveyancing. 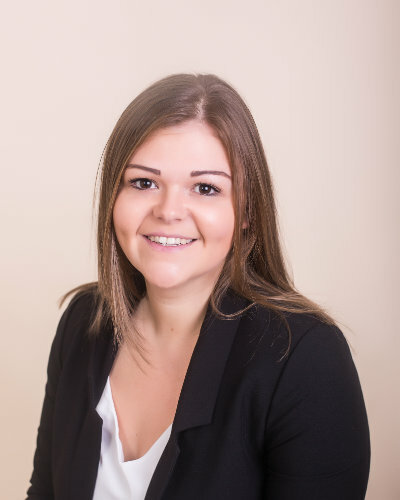 Ellie is a Solicitor based at our Clitheroe Office and qualified as a Solicitor in 2010. With over 15 years of experience in both commercial and our residential conveyancing department. 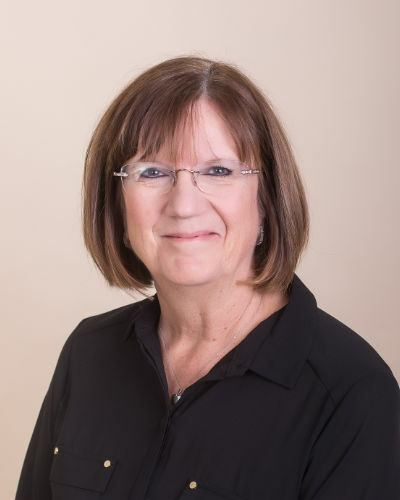 Ellie has a proactive attitude and provides excellent customer service that pushes your transaction along so that there as few delays as possible. 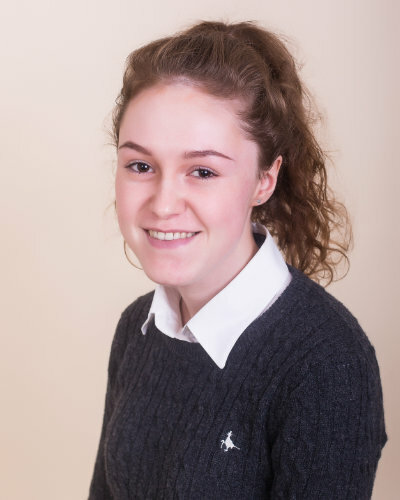 Ellie is based at our Clitheroe office where she works alongside John Houldsworth. Ellie is also the firm’s data compliance officer. 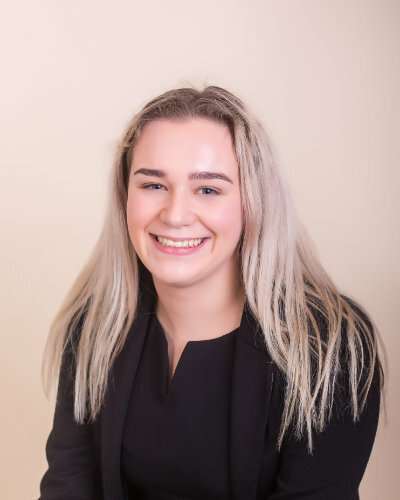 With Ellie’s experience and the dedication of the commercial team they are able to provide a personal service and a true commitment to get your transaction moving swiftly. Coming from a farming background Ellie understands the complexities of this ever-changing area. Based at our Clitheroe office, Frederick is a senior solicitor and heads up our bespoke Probate and Elder Law Department. Frederick is noted particularly by his clients for his ability to explain complex legal concepts in readily understandable, practical terms that ensure that you are always “in the know” throughout the conduct of your matter. Frederick also often acts as the first port of call where a claim is received or contemplated against an estate or an attorney: Frederick’s experience and tactful insistence on open lines of communication brings a proper sense of perspective that frequently prevents or at least mitigates the unnecessary escalation of conflict and costs. 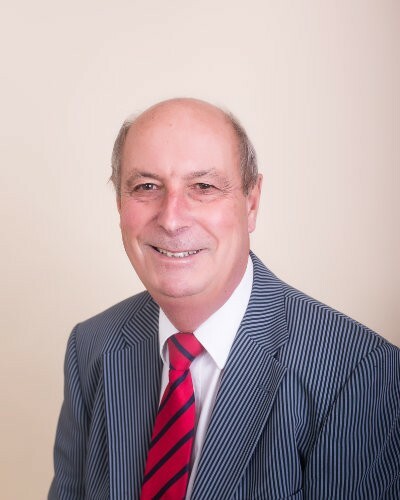 Fred is a Legal Executive based at our Clitheroe Office and qualified as a legal executive in 1983 and has 30 years of experience within our Private Client Department. Most people find making a Will emotionally difficult and many will have delayed making a Will. 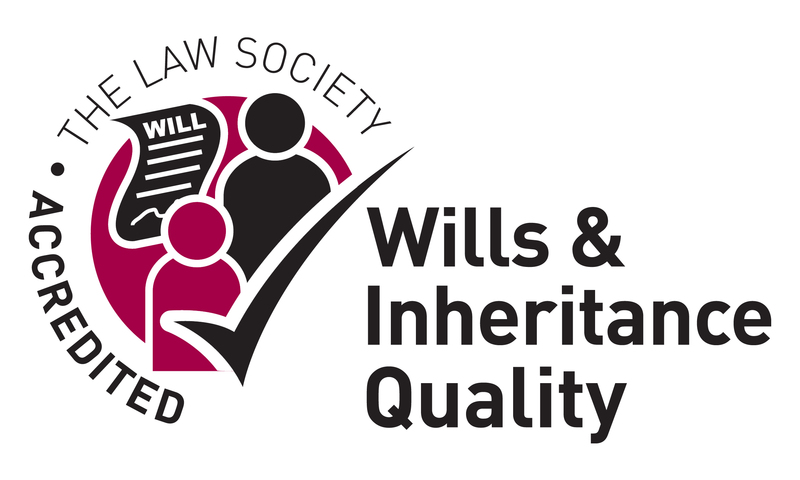 Indeed, some 70% of the population in England and Wales do not have a Will in place. A Will is one of the most important documents you will ever prepare, which is why Fred and our specialist team will work with you to put together a Will that not only reflects your wishes but is also legally enforceable. Houldsworth Solicitors can help you mitigate future liabilities of inheritance tax and long-term care fees through careful estate planning. We will even securely store your Will for you, free of charge. We present sensitive and tactful advice to executors and administrators on all aspects of the probate process. We can assist you with all the paperwork, whether this is an application for probate, full estate planning or administration and we can act as your executors. We can also help you make an LPA (Lasting Power of Attorney). This is a legal document which allows you to choose someone now (the Attorney) that you trust to make decisions on your behalf about things such as your property and financial affairs or health and welfare at a time in the future when you no longer wish to make those decisions or at such time if you lack the capacity to make those decisions for yourself. It can be reassuring to know that, if you are unable to make a decision for yourself in the future, your chosen person will make these decisions for you. This prevents a stranger, or someone you may not trust, from having this power. It can also be more expensive and time-consuming for family or friends to try to gain a similar power in the future. Other services include all aspects of Probate, Court of Protection, Trusts and Tax. 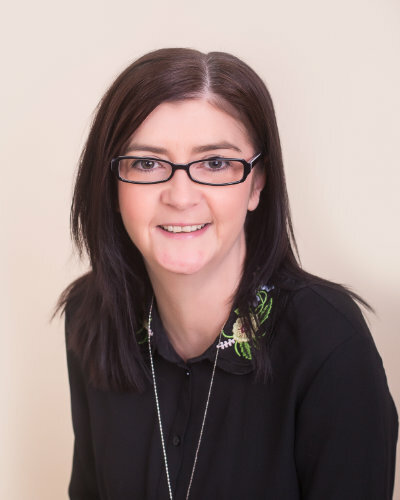 Louise is the head of our Family Law Department based at our Clitheroe Office and has over 19 years experience in working in family law. Louise gained a first-class honours degree and was awarded the Burnett Special Award for Law. 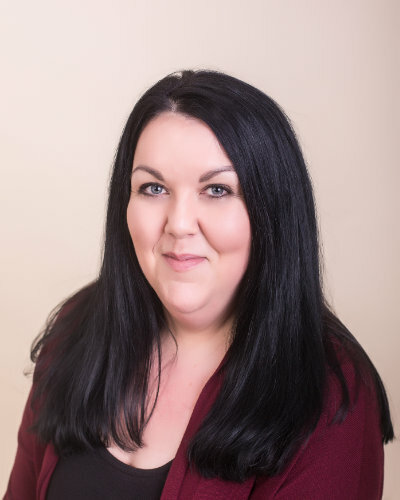 Louise has empathy and pragmatism to deal with all family matters and appreciates that in this area of law most clients are experiencing a particularly stressful and difficult time. 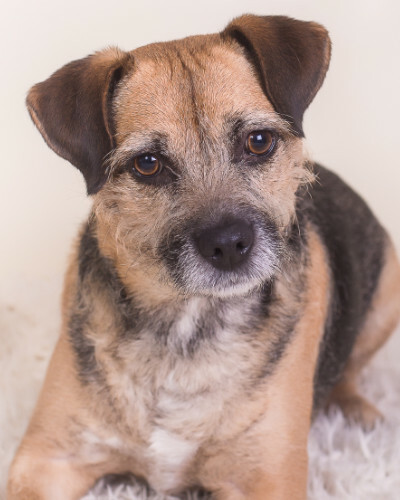 Louise takes a proactive approach in trying to alleviate as much of the stress and difficulty as possible. 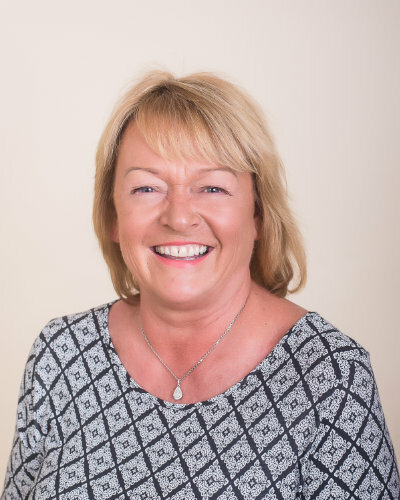 At the forefront of everything she does is Louise’s belief that client care is paramount. 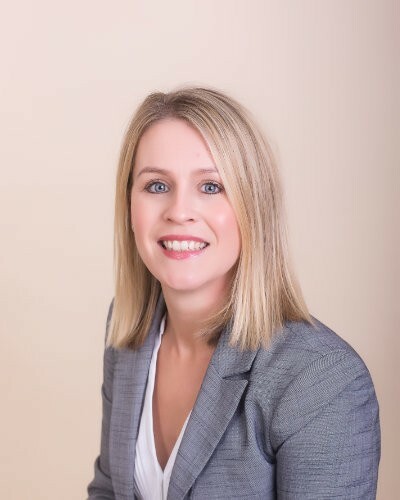 She provides practical, cost effective advice to parents, grandparents, spouses and cohabitees in all areas of family law. 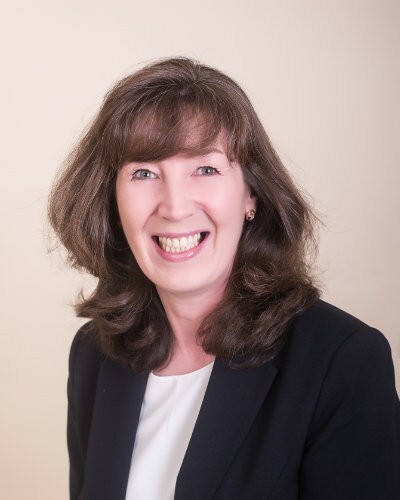 Based at our Clitheroe Office with over 25 years’ experience, Catherine Barrett is a Fellow of the Chartered Institute of Legal Executives and is part of the Private Client Team. 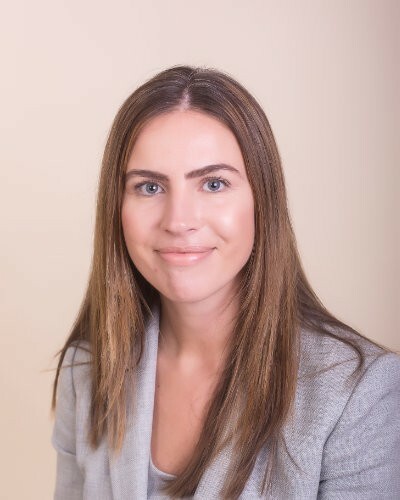 Whether you wish to make a Power of Attorney, a Will or need to deal with a loved one’s Estate then Catherine has the skills and capability of ensuring that your case is dealt with quickly, smoothly and efficiently. With over 5 years experience purely in residential property Ricky is our senior conveyancer who specialises in all aspects of Property Law and is a member of our CQS accredited conveyancing team. Ricky deals with a broad range of property and conveyancing matters although has particular experience in dealing with part exchange transactions for new home providers. 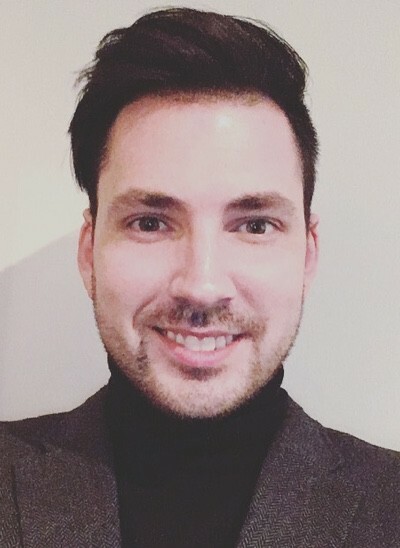 Ricky has become a favourite with, and receives referrals from, many estate agents, mortgage brokers and commercial clients throughout the country and likes to provide his clients with personal, pragmatic legal advice at what can normally be a very challenging and stressful time. With the demands of the modern working schedule Ricky can also accommodate clients with out of hours contact by prior arrangement should the transaction require it. Ricky is also the head of our Quick Sale Service and Park Homes team.